Just move in! 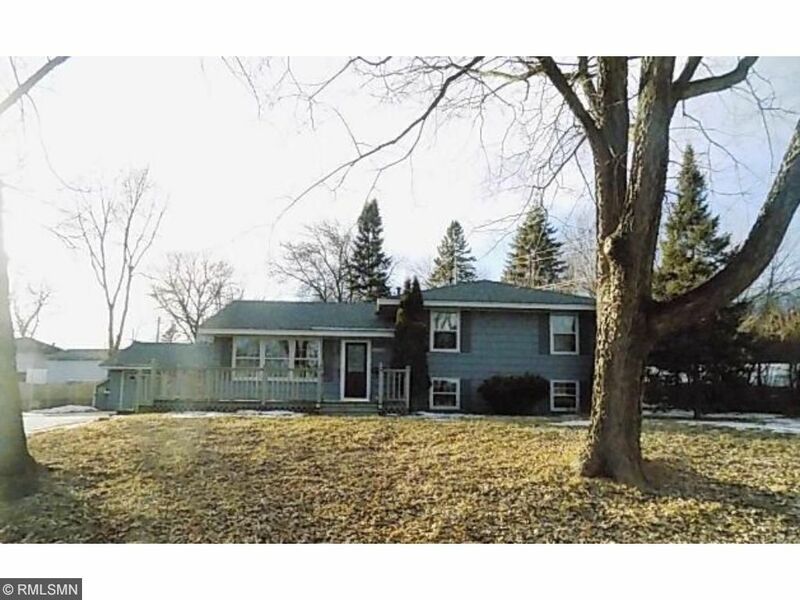 Huge 3 level on wooded lot, oversized garage with shop area, 2 decks, 6 bedrooms, 3 baths, 2 family rooms. Boiler and gas forced air heat. New carpet, vinyl, interior paint, ss appliances in kitchen, water heater, etc. Large kitchen-eating area. Priced to sell! Local bank fast decisions. Sold as-is, no warranties.